Jagruti's Cooking Odyssey: Potatoes in Yogurt gravy ! 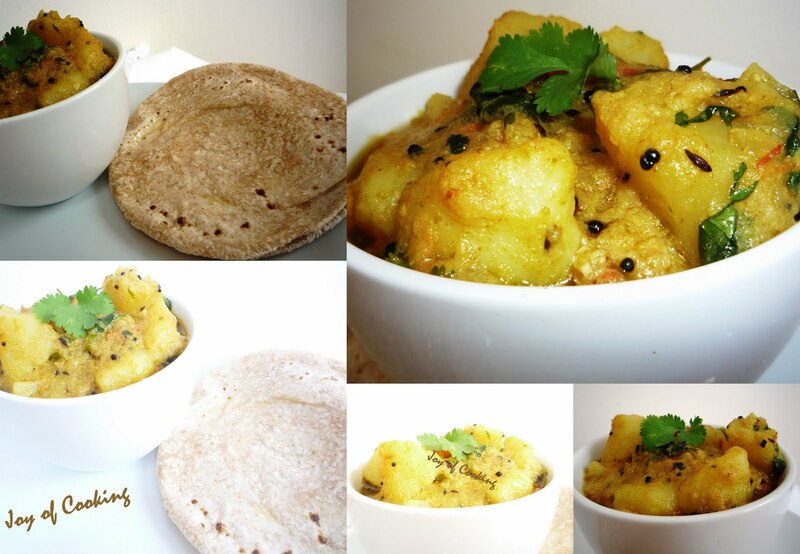 There are so many variety of the potaoe curry or Sabji..you can add any vegetables to it and there is a new dish ready for you..but today I'm just posting this simple yet very tasty Potato curry which I love endlessly..My mum used to make, you can have it with Roti, Naan, Puri or Rice ! Heat oil in a thick bottom pan, add mustard and cumin seeds. After they spullter add hing, curry leaves, GG puree and green chillies. Now add potatoes and yogurt mix and mix well. Keep heat very low at this time and add all the masala. Let it cook for about 7-8 minutes. If gravy gets too thick you can add little water. Switch off the heat and add salt.Mix well garnish with coriander and Serve hot. i make it in a similar way..
You can seve this potato curry with roties any time. Looks really yumm. Potatoes, potatoes, I love these potatoes! with roti or rice!!! Give me just like that. I love potatoes in yogurt gravy. Yumm!!!! Thats a easy curry made!!!! Looks Delicious!!!! Love yogurt based curries. Awesome. Potatoes are always welcome in any kitchen. Delicious curry makes me hungry !! I love this bateta nu shak with hot puris!! Wowwww very tempting curry, beautiful side dish for rotis.. Potatoes in yogurt.. That should be a wonderful combo..
i ll try it today jagruthi...lovely recipe.. I love all types of dish with potato. This is a new recipe for me and I liked using yoghurt. 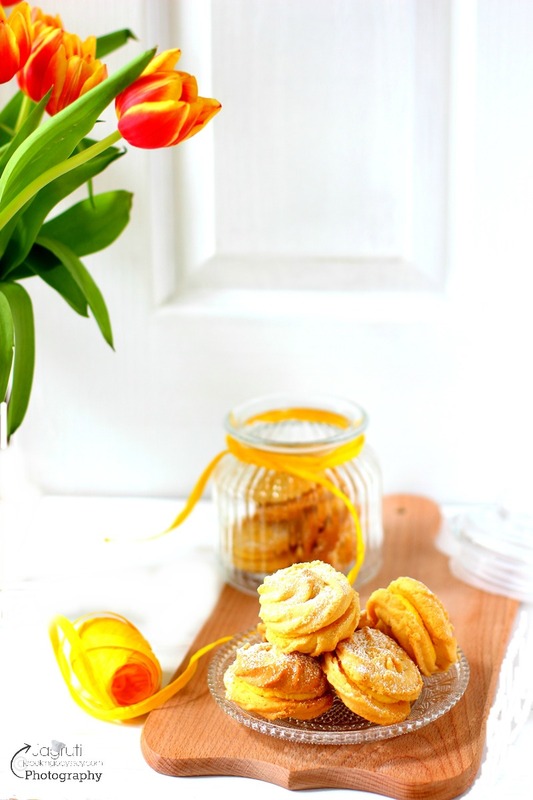 Looks delicious and wonderful. You definitely can not go wrong with potatoes! What a flavorful curry! Potatoes in gravy sounds fantastic! love the potatoes curry! looks delicious! Looks so creamy and delicious. Perfect with roti's or pooris. Lovely potato curry, looks delicious.